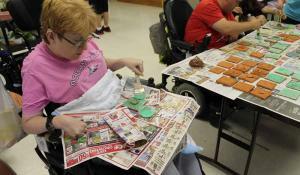 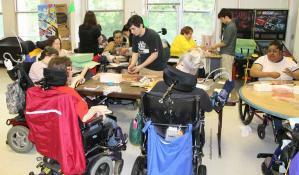 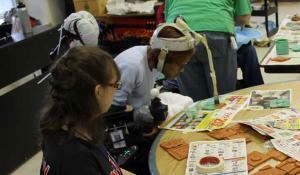 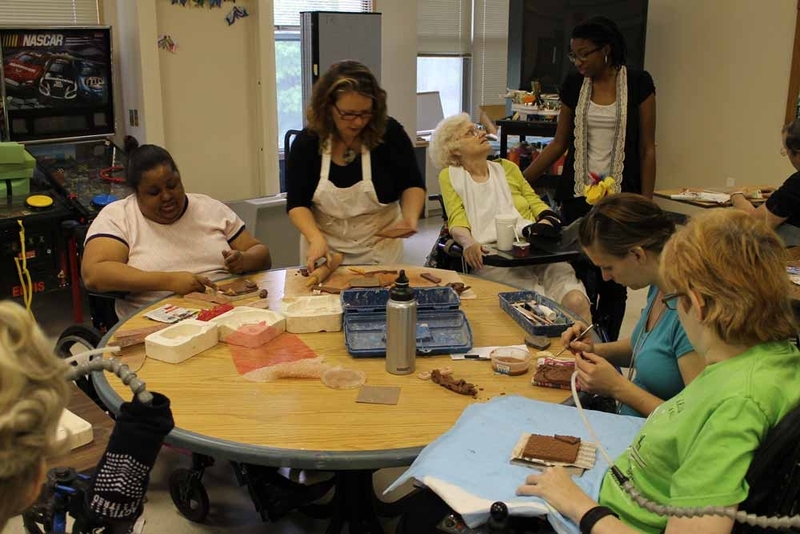 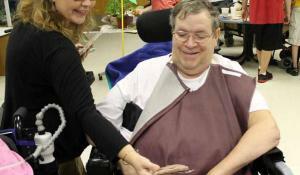 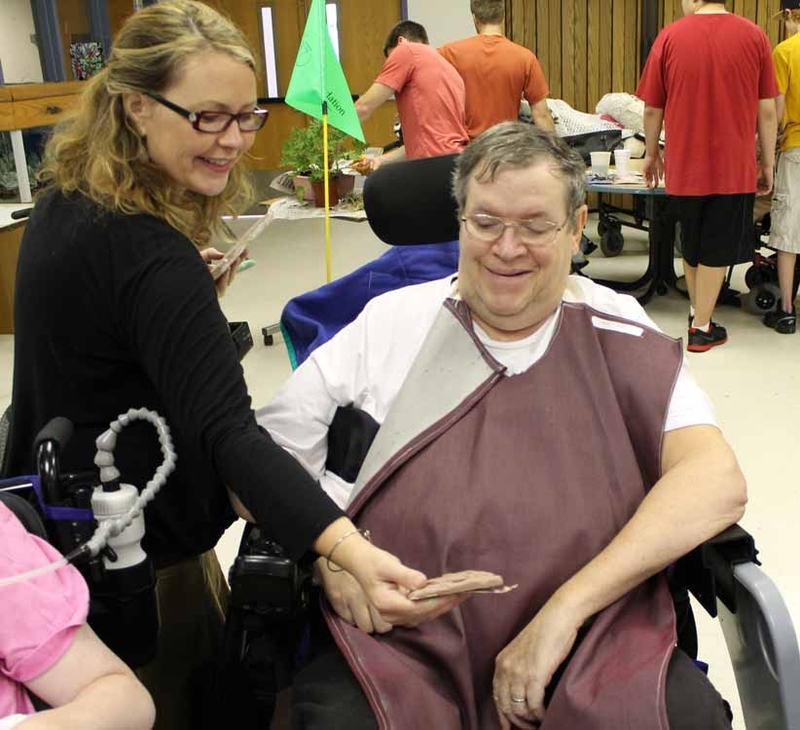 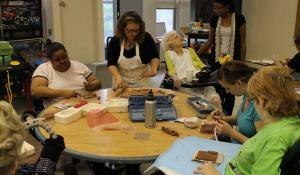 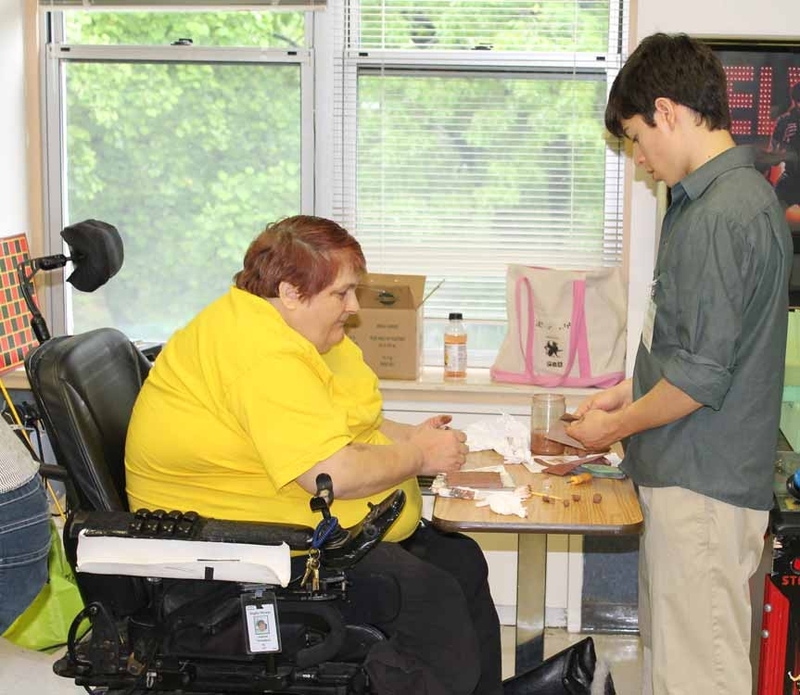 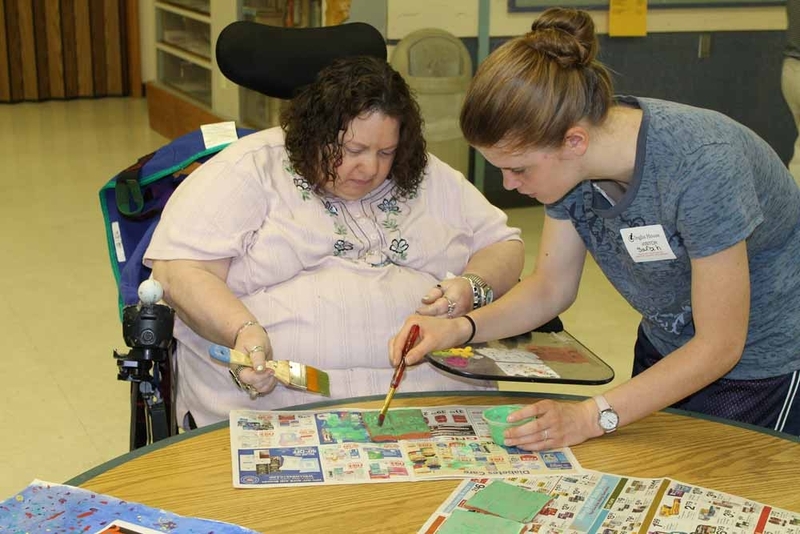 Bridges: Accessible Programs Builds Partnerships is a collaboration between area organizations and the Philadelphia Museum of Art. 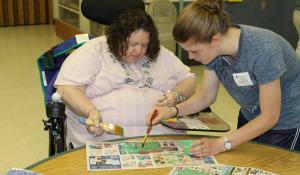 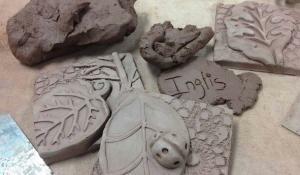 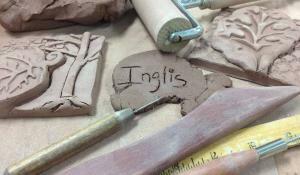 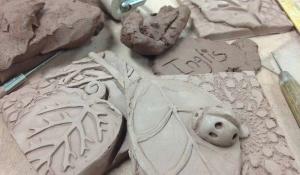 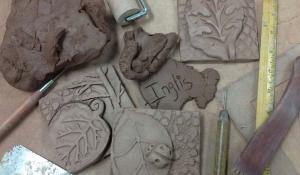 Inglis artists had the opportunity to tour the Museum and gather inspiration from the works displayed. 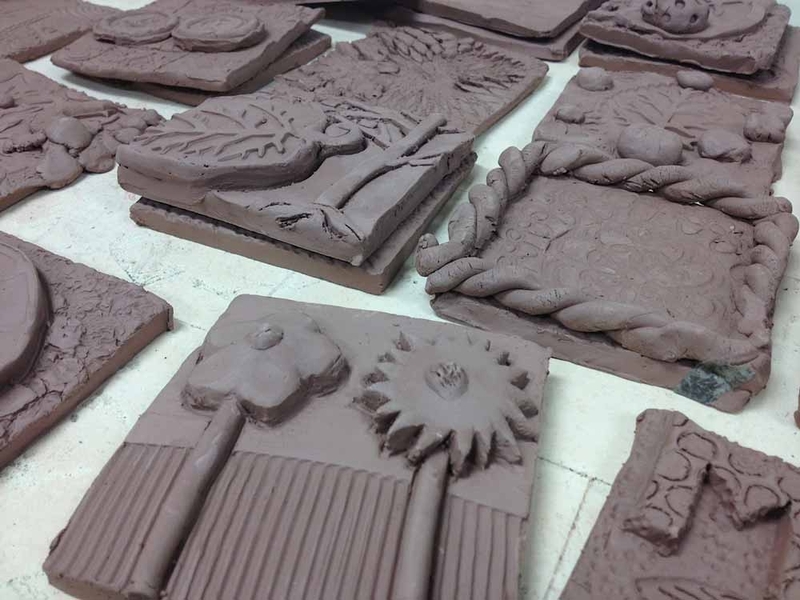 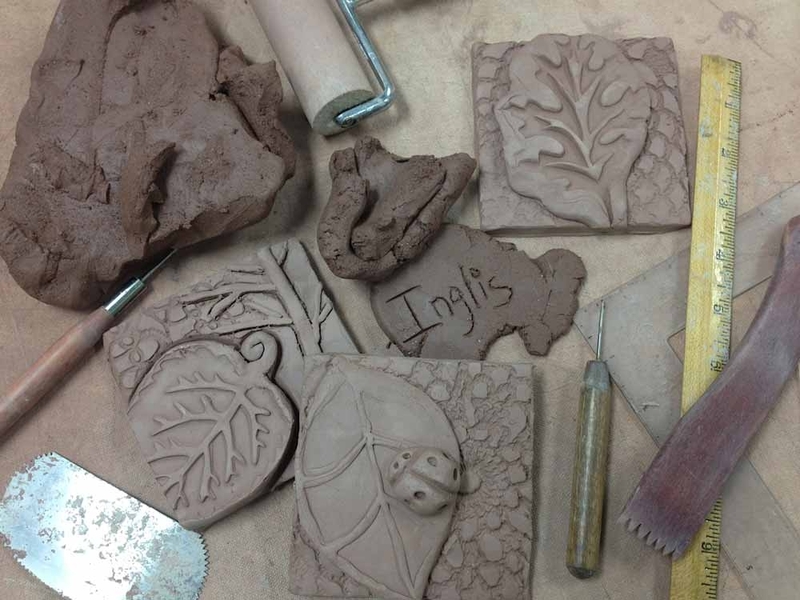 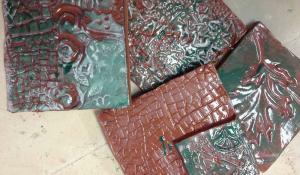 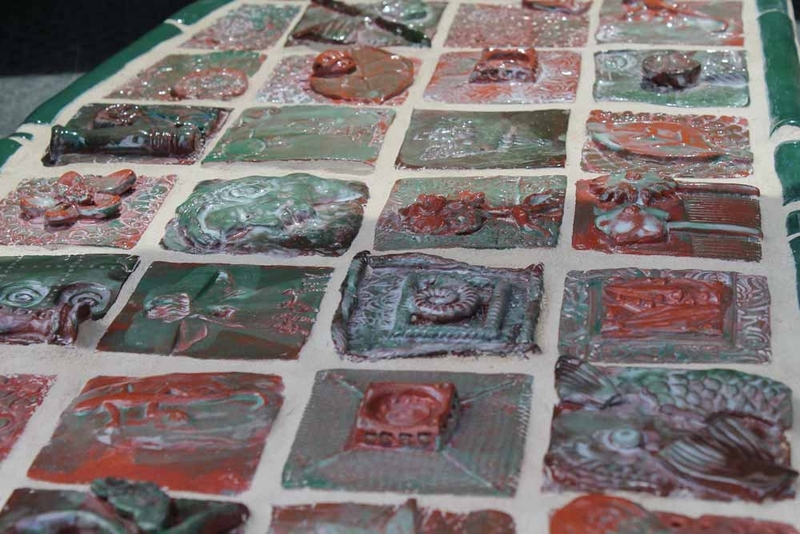 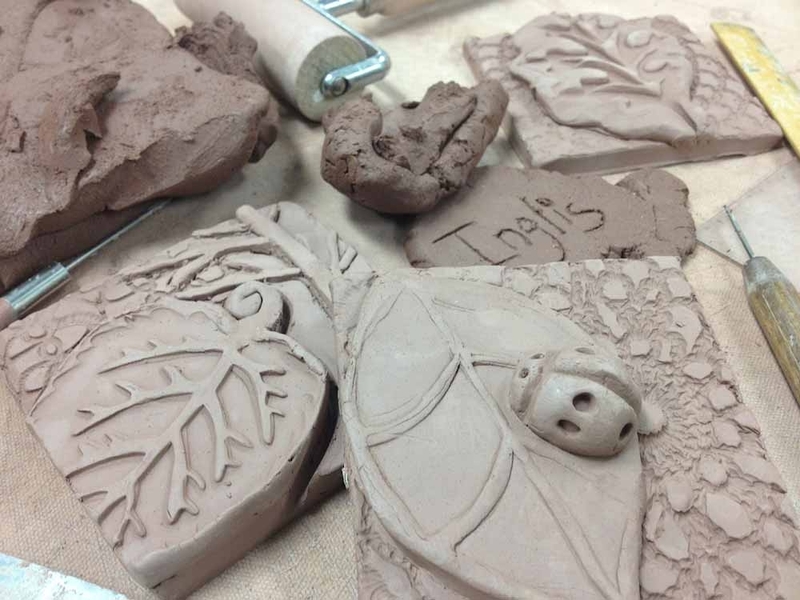 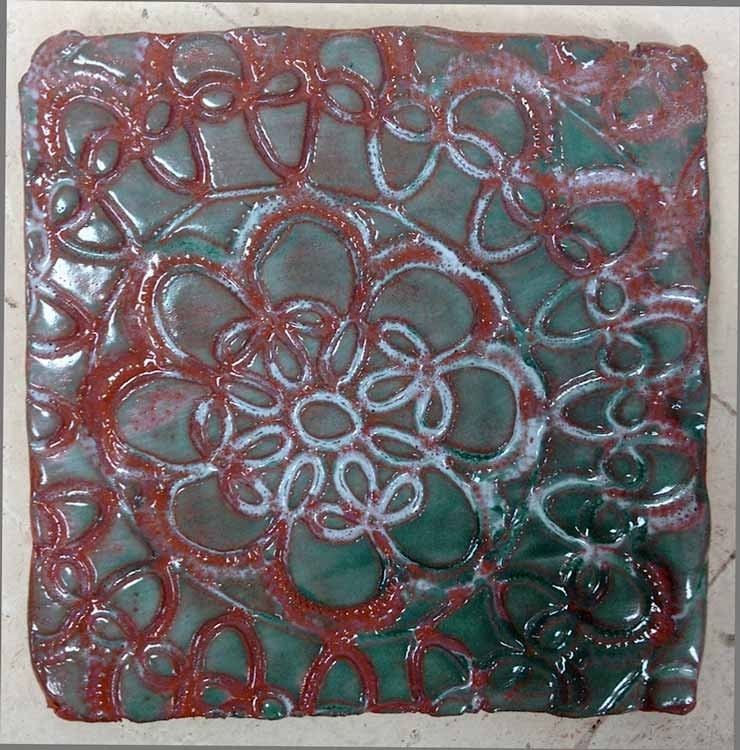 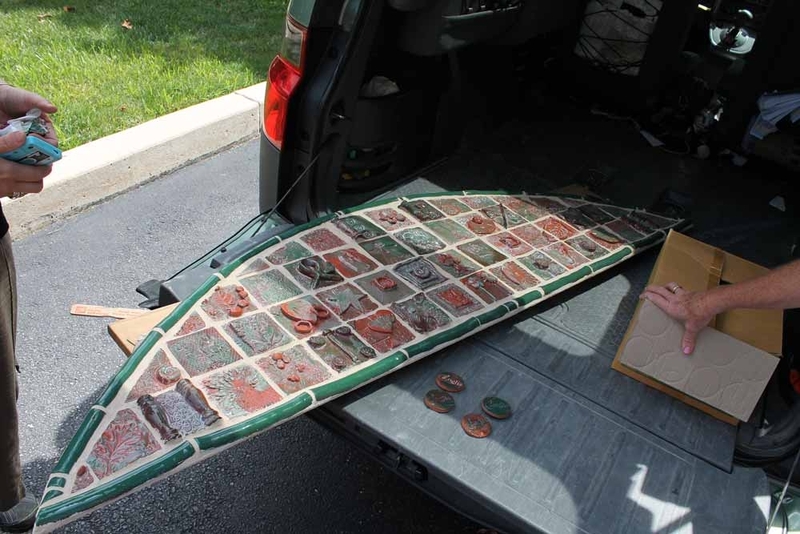 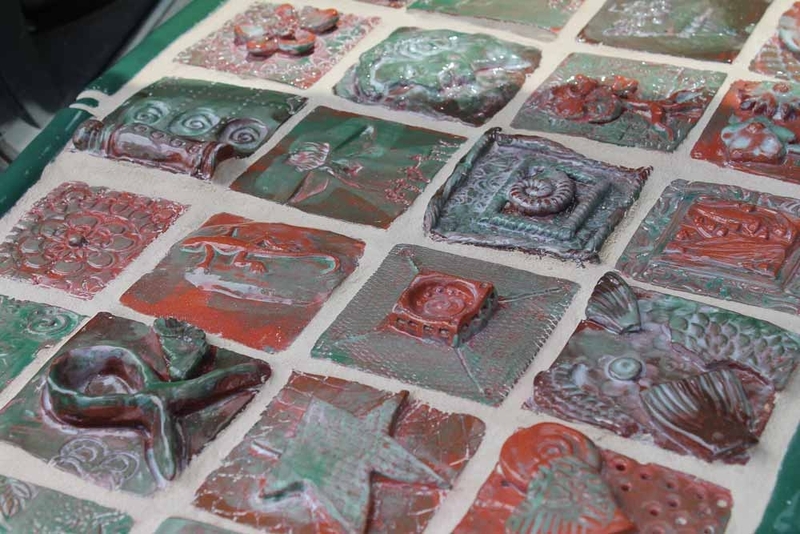 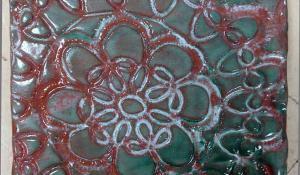 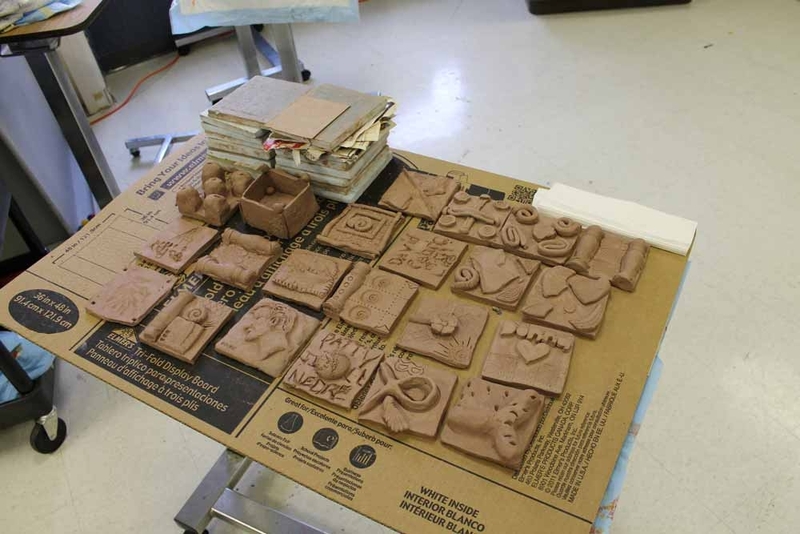 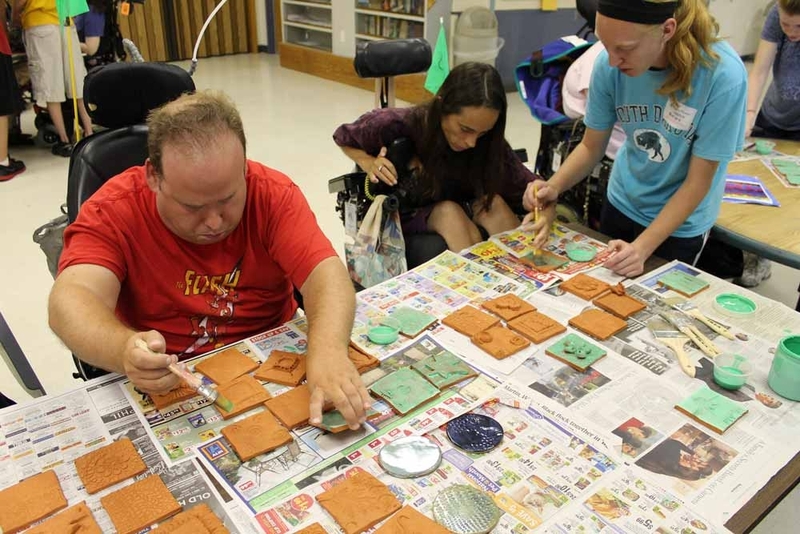 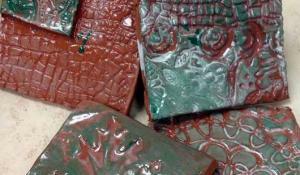 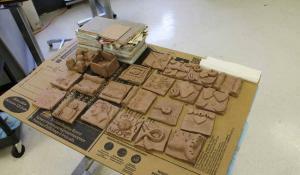 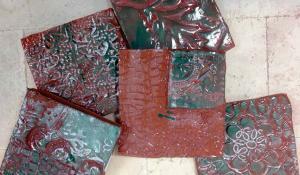 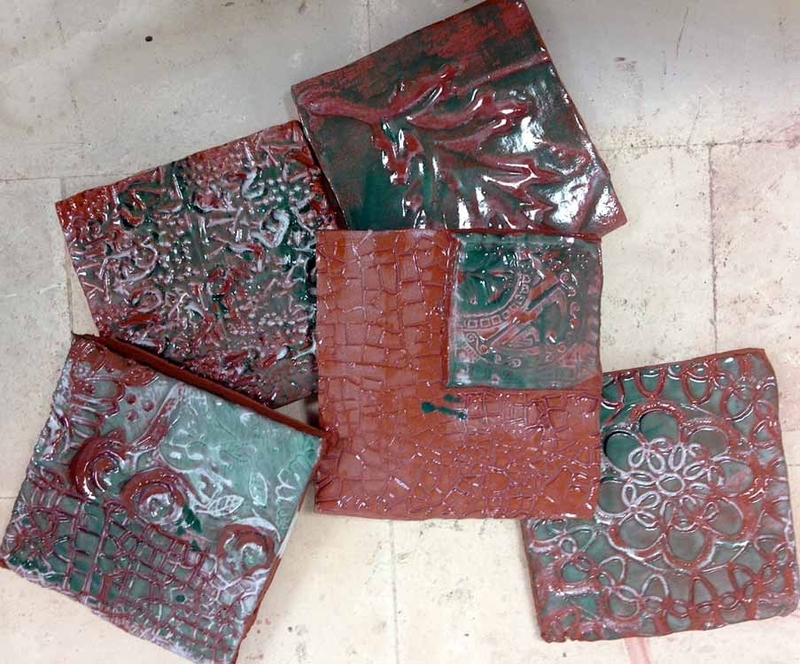 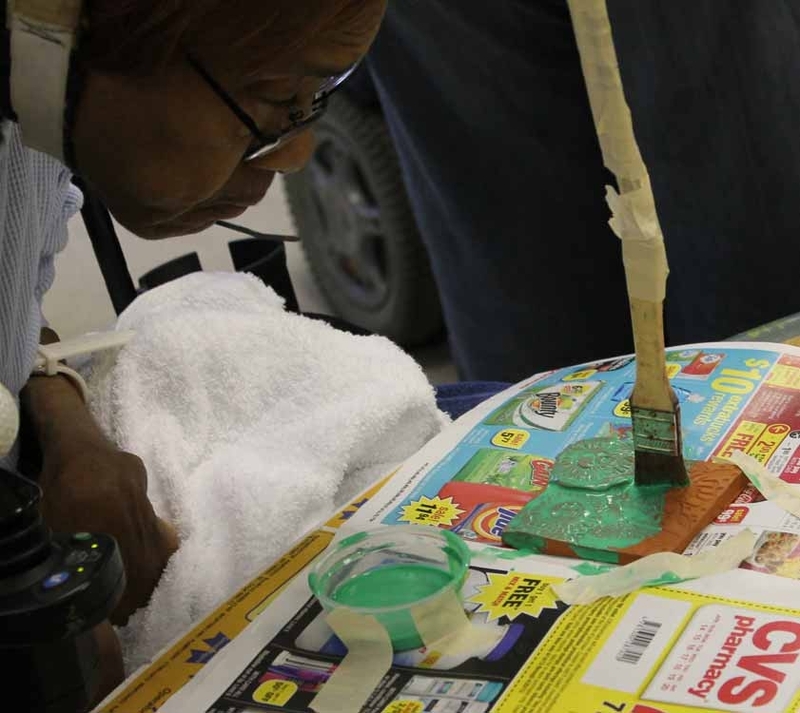 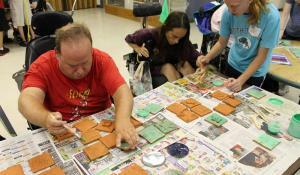 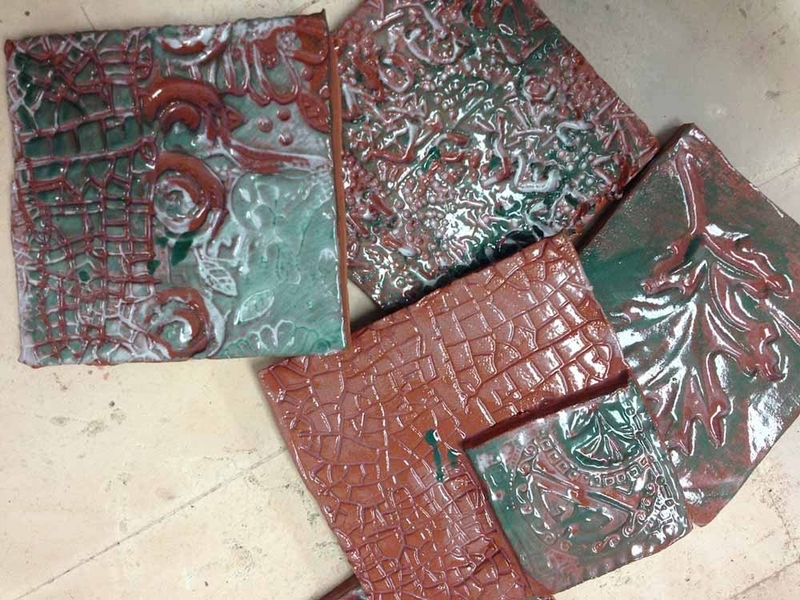 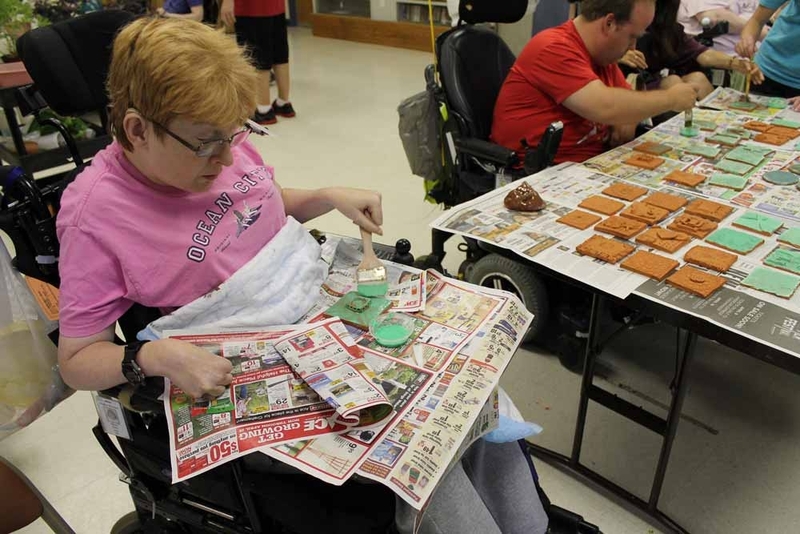 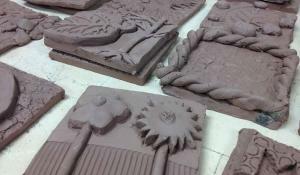 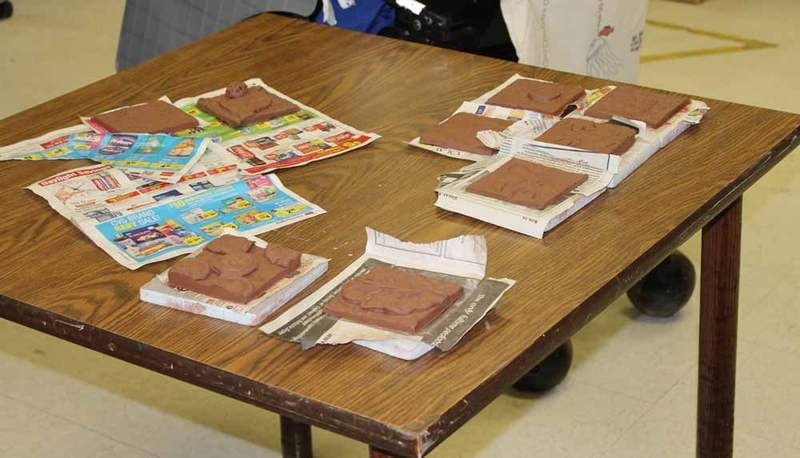 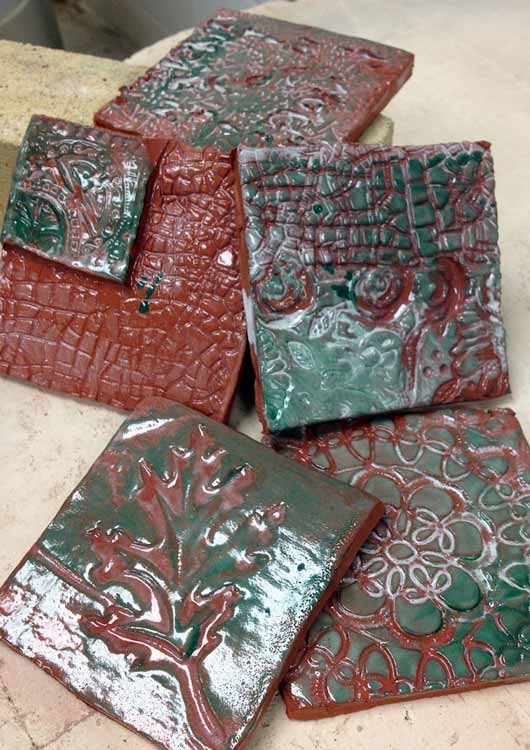 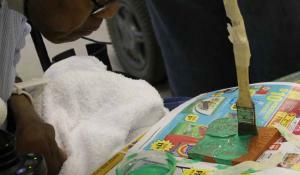 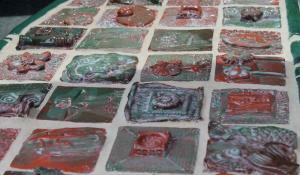 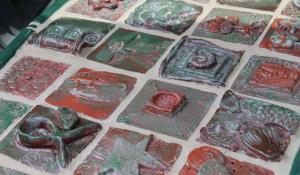 After multiple visits, they used their talent to create terracotta tiles that were featured in the Museum’s Education Corridor exhibition space. 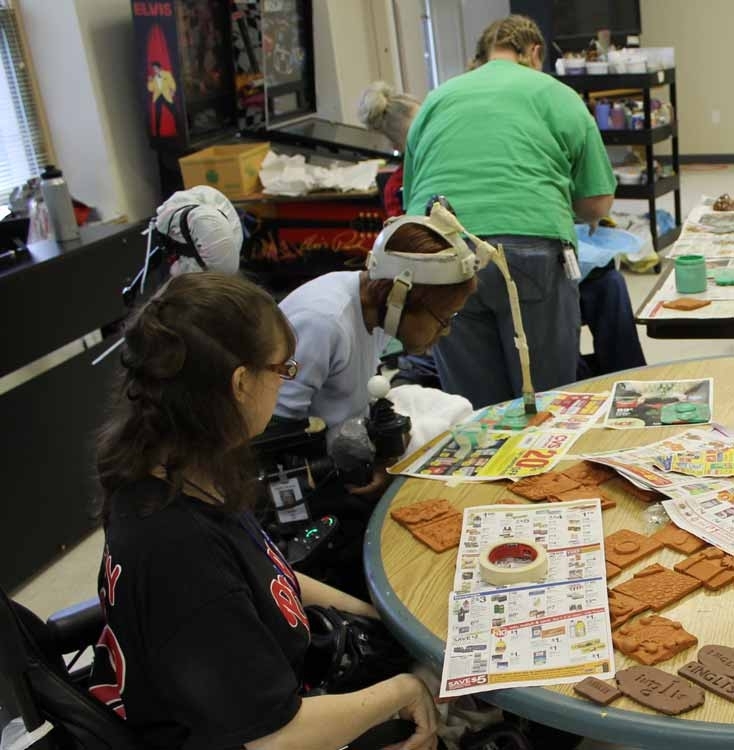 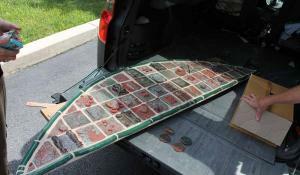 Check out the video of the artists creating this great work! 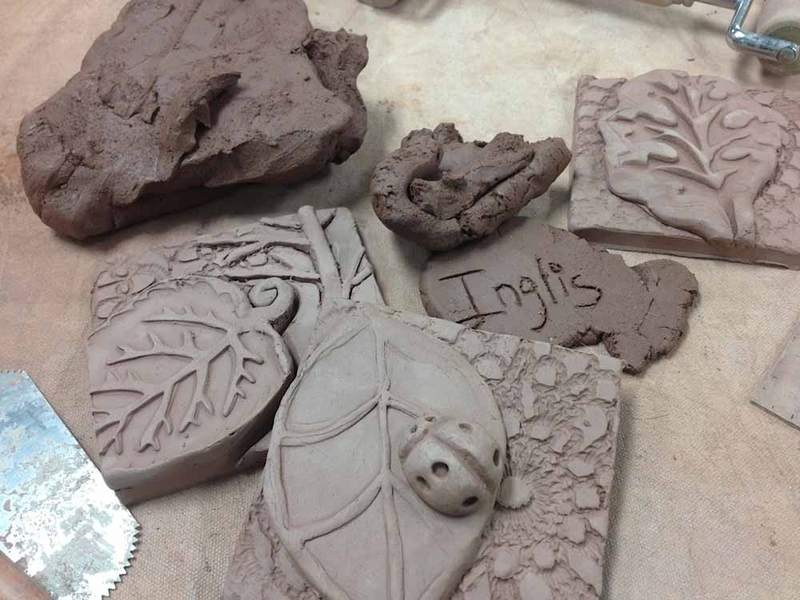 Inglis residents completed this piece in the Emerging Artist program, funded through a generous grant from the Dolfinger-McMahon Foundation. 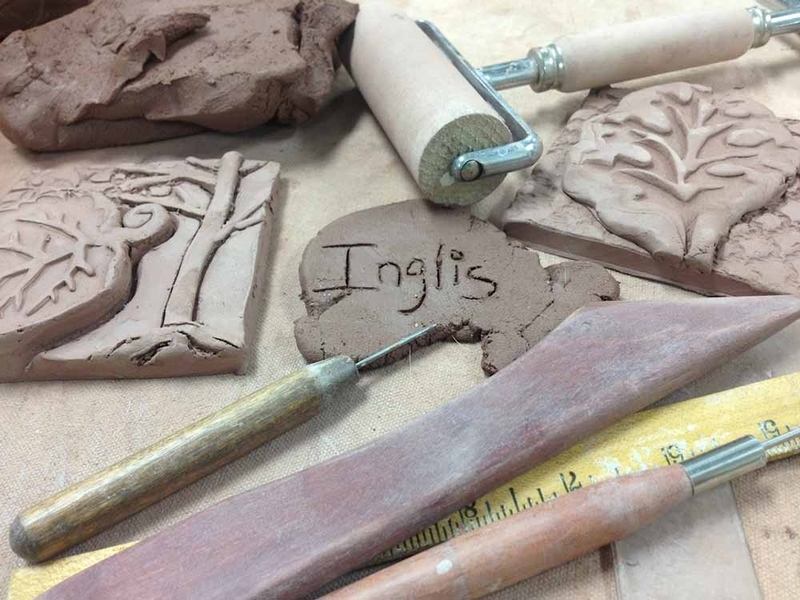 Inglis Artist-in-Residence Rhoda Kahler assists Inglis artists to create works of art in various mediums influenced by the world around us.